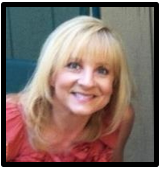 Minds in Bloom is excited to present Jenn Larson and her guest post on creativity in the classroom. She’s got some great tips we know you’ll love! We all know that creativity is important. I mean, who doesn’t want to be one of those memorable teachers who not only teaches creatively but who encourages kids to think creatively as well? Unfortunately, creativity in the classroom seems to be on the decline. What’s the reason for this? I’ll give you a hint…it’s due to three little words that strike fear in a teacher’s heart more than indoor recess, an unexpected sick day, or an empty chocolate stash…that’s right: high stakes testing. Since testing doesn’t seem to be leaving any time soon, to be effective teachers, we need to “up” the creativity in our classroom, regardless of the pressure to constantly prep for the test. Let’s be honest: We’ve all had lessons that were less than memorable, but when we actually make a conscious effort to teach creatively, using a variety of methods of presentation and student interaction, that’s when the magic occurs. All teachers are creative, some more than others, but all of us can find fresh, creative ideas on Pinterest and Facebook and by reading blogs and collaborating with teacher friends. In addition to switching up what we do as teachers to add creativity, we can also examine our question strategies to see if we’re asking the types of questions that generate more creative types of answers. 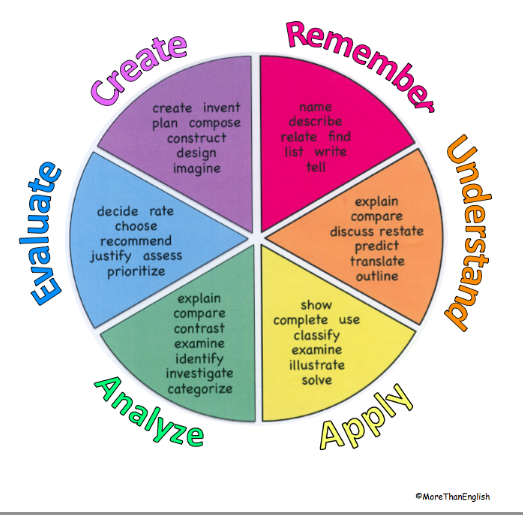 Even though I’ve taught forever (since the disco era anyway), I like to keep a list of question starters handy (Bloom’s Taxonomy) to remind myself of the kinds of questions that will lead to a more creative, higher level of thinking. Math may not be one of the subjects that we typically think of when we think about creativity, but actually, there are lots of ways to make the process more creative. In my classroom the kids each have whiteboards that we use for math. 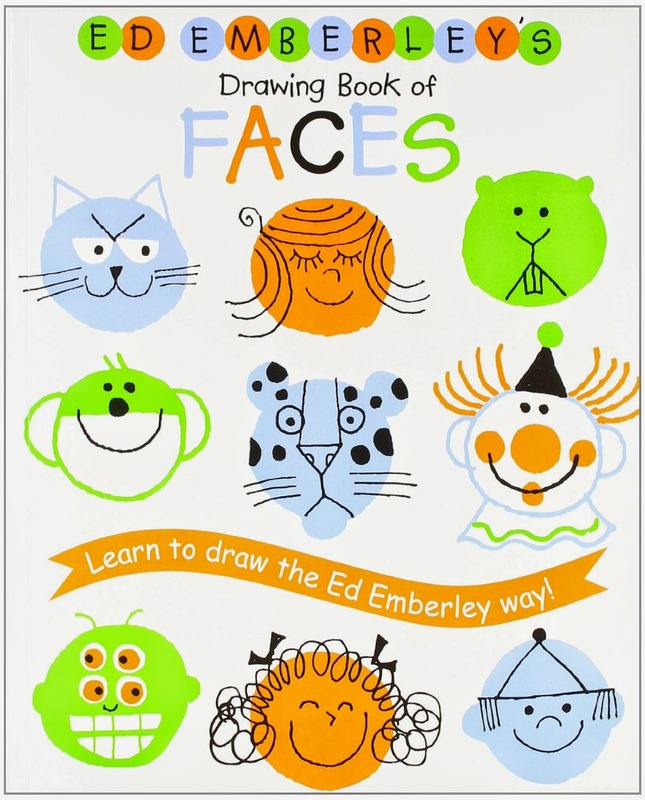 Before each math lesson, I sneak in a little creativity lesson by having the kids do a 3-4 minute “quick draw” (see Ed Emberley’s Drawing Books for ideas). Another way I like to make math more creative is to personalize it. If the concept is addition/subtraction with decimals, I might ask a student what movie he/she would want to see and what kind of snacks he/she would want to buy and make up word problems with the child’s information. Or, if we’re doing percentages, I might ask a student to tell me one thing he/she would love to buy at Target. Then I have them imagine it was on sale for 20% off…now how much does it cost? Oh yeah, we need to add sales tax (another percentage)! These types of activities truly increase motivation, make math more “real world” (big focus in Common Core), and definitely make it more creative and fun for everyone! Science books are loaded with good information but are not always the easiest to comprehend or the most engaging for students. I like to think of our science book as a springboard for our lessons. 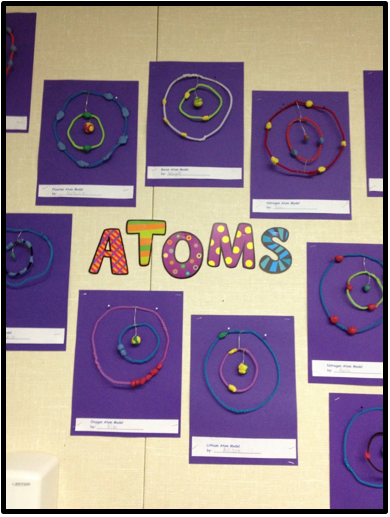 Using hands-on experiments or activities whenever possible makes the concepts come to life. I used to do a 5th grade lesson on the circulatory system that was as dry as the Sahara Desert. After giving it some thought, I decided that the kids needed a much more visual model. 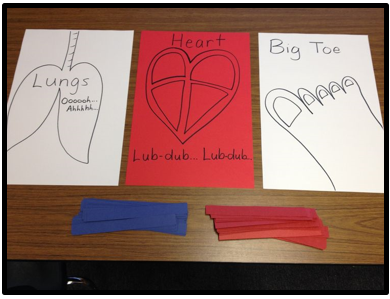 So, I made some simple posters, cut up red and blue paper strips, and designated different areas of our classroom to be the heart, the lungs, and even the big toe. Then I sent two kids to each place. Next, I chose a few kids to be blood cells and move from place to place, from the heart to the body, to the heart (with blue slips to represent de-oxygenated blood), then to lungs (trading blue slips for red ones to signify oxygenated blood) to the heart and back to the body/big toe. Why did this work so much better? Several reasons: The kids were much more involved, it was visual, and it was creative. Many science lessons can be changed to make them more creative, whether it is by creating a model, doing a demonstration (my kids have a love/hate relationship with a banana-graham cracker digestive demonstration we do, but they never forget it! ), or by doing art that is connected to science (think clay atom models, a water cycle collage, a water colored animal/plant cell, etc.). In social studies, again, I like to use the textbook as a starting point for my lessons. Much of social studies is simply history, which is a story. So, this is how I teach it: I story-tell it, and then I ask the kids to role-play key people in our unscripted historical skits. For example, when my 5th graders studied the colonies, we learned how the King of England granted different types of charters. So, I chose a king, gave him a construction paper crown, sat him on a throne (okay, it was just a regular blue plastic chair) and appointed guards to announce those brave enough to approach the king to ask for a charter. I narrated the role-play (leading it ever so gently to where it needed to go) but allowed the king to decide to grant or not to grant the charter (the kids always love to exert their power and refuse the first few requests!). Another example would be when my 4th graders learn about California government and how bills become laws. I put them into small groups (some belonging to the Senate and some to the Assembly), and their job was to write several possible bills for our classroom. After each house voted and approved the other house’s bills, then I acted as the governor and either signed the bills into law, vetoed them, or let them sit on my desk for 30 days (an automatic pass). The kids always love doing this activity and due to their skillful bill writing, these little devils have earned things like permission to sit with a friend on the last day of school (I was going to let them anyway…shhhh) or a 30-minute game time on Friday once a month (oh darn, I can try to get a few things ready for the next week!). In addition to role-playing historical events, using open-ended projects adds creativity to social studies assignments. Although each project I assign has specific requirements, they also have a creative component that allows for student choice. 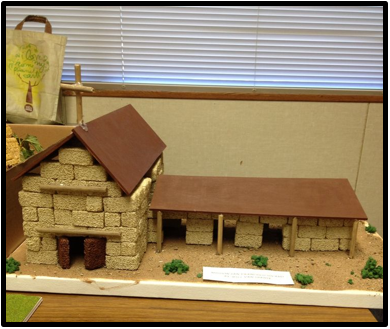 My 4th graders have a big California Mission Project each year, and in addition to the written report, they are able to create either a brochure, mission model, storybook, PowerPoint, game-board, recipe book, and more to show what they have learned in a creative way. 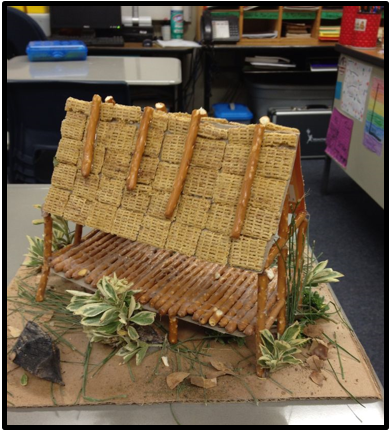 My 5th graders research a Native American group and are able to make a home, as well as several other options. I have to admit…I love me some art! In fact, I sometimes dream of being an art teacher full time, until we do some collage type of project or paper mache thing, and I snap back into reality! The great thing about art, true art (not the cut and paste, cookie cutter type), is that art is creative by nature…without even trying! Art for art’s sake is wonderful, but tying it in to core curricular areas increases creative thinking for students and reinforces learning (like doing area robots for math, painting a castle during a fairy tale unit, drawing crayon resist fish when studying the ocean habitat, or making a class quilt when learning about the 13 colonies, etc.). Music is a really awesome way to infuse your classroom with creativity. It can augment social studies lessons (play music from certain countries or time periods) and add to science lessons (play sounds of the rainforest or a whale’s song). Drama, whether it is a social studies quickie role-play or a fully rehearsed class play, is an excellent way to boost creativity and self-expression. I love to write science plays that go with our curriculum, and we perform one of these each spring. Kids are asked to learn songs, dances, and to memorize lines. In addition to the creative aspect of class plays, students learn to work as a team and to speak in front of an audience…great skills, I think. I have taught every grade (K – 5th) at least once in my 18-year teaching career but am now settled in at 4th and 5th grades. I am passionate about teaching creatively and about designing resources that are rigorous and engaging. I have two kids, a son who is 23 and a daughter who is 18.I would love to connect with you! 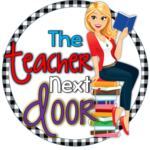 You can find me on Teachers Pay Teachers, Pinterest, Facebook, or on my blog. I applaud your thinking-will pin your words everywhere! After all, how could I not love your point of view- we have an Einstein song! Oh, that man! I'm certain I would have loved math if you'd been my teacher. Instead.. ouch! My eyes crossed. And you're so right: all it takes is a little teacher creativity. A little thinking outside of the usual box. On history- we have a song I penned when I lived in Jerusalem. Kids who never cared a FIG about history, other countries, social studies etc now become fascinated and want to learn "all about it!" after learning that song- at even as young as nine- it blows me away. Because now it's PERSONAL. So hello. 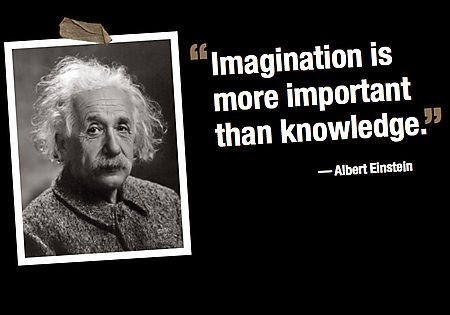 Sounds like we are thinking the same things about creativity. It does make such a difference in student interest and motivation. I am a huge fan of The Teacher Next Door. I love all your materials. Your approach to hands-on-learning creates memorable lessons and activities. I wish I had you as a teacher. Thank you for the post. When I taught 5th grade and was teaching the revolutionary war period in American History, we had a "Tea Party". (No, we didn't toss tea into the harbor) Each student researched a person in that time period. They dressed up, wore "Hello My Name Is…" badges, drank tea and introduced themselves to the others at the "Tea Party". It was great fun! Sometimes I miss teaching those older kids! HAHA! That is funny! I am an art teacher full time so I got a kick out of your reference to becoming one. I have collaborated with so many teachers and they always end with "I don't know how you do this all day?!" I think of teaching art like throwing 6 birthday parties a day! I love your post–and I love that this topic is being discussed. I started my store on TPT for this very reason. 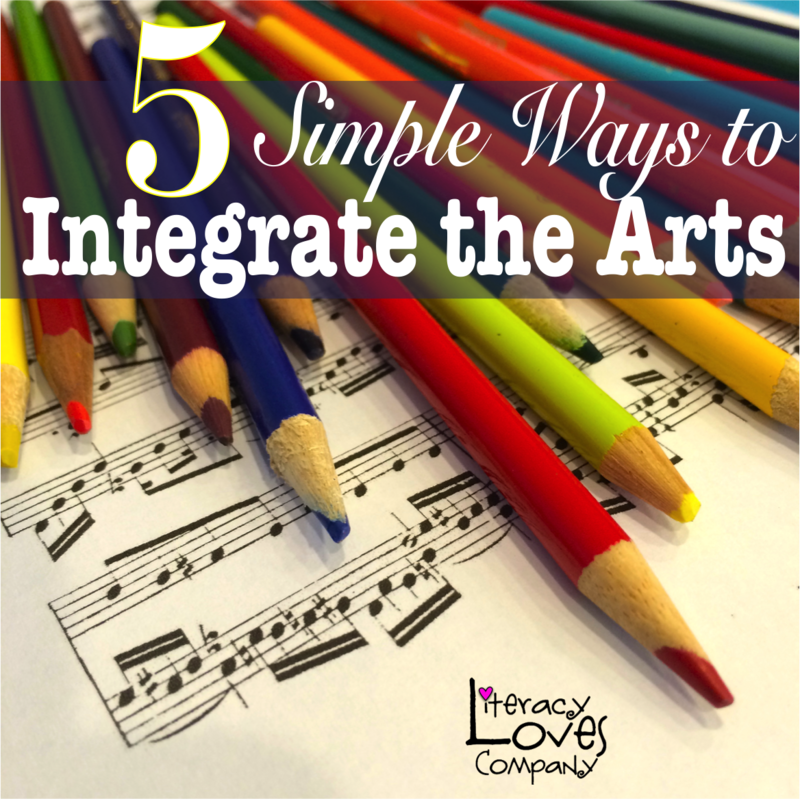 I wanted to show teachers how easy it could be to incorporate the arts into the classroom. That is the primary motivation for all the lessons I design. Thanks for using your voice as a successful teacher author to help other teachers to know how very important (VITAL) this is for our kids' future—long after testing has run it's coarse and we are back to teaching kids to think! Thanks so much Jenny! 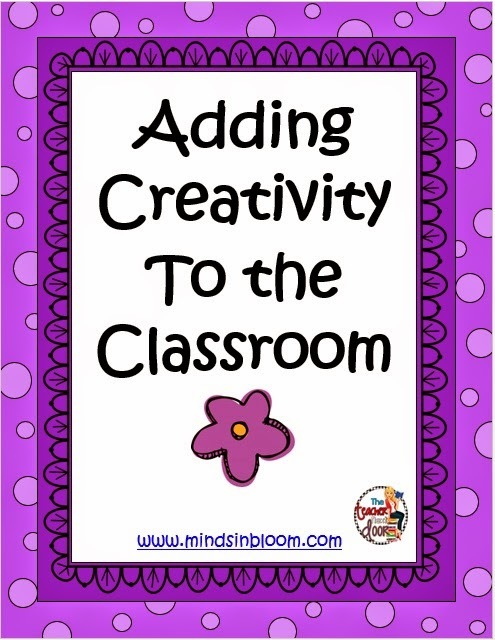 I love hearing that I am not alone in my feeling that we really need to add more joy into our classrooms and creativity is a great way to do it. What fun ideas! Thanks for sharing. Great ideas! I know many students are more involved in a lesson when they get to be creative – even if they don't like the subject. I mean, I would do just about anything if I could color it. I have learned that there are kids who don't like to color (my daughter 🙁 ) so I have to be careful about not coloring all the time…. I am going to pin these wonderful ideas for later!